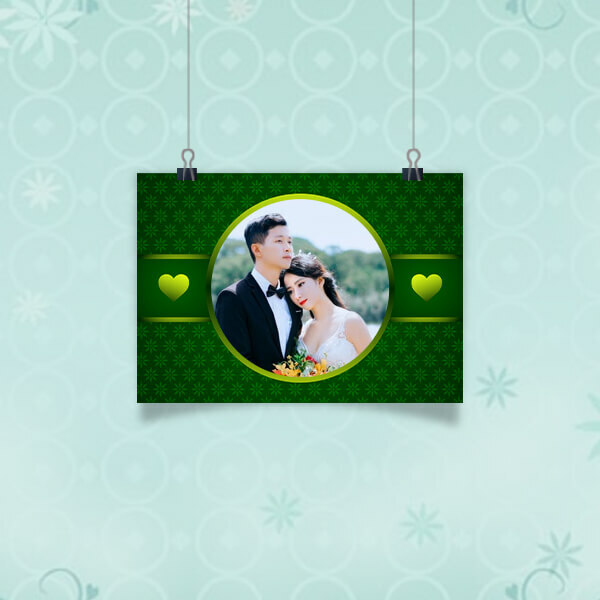 yourPrint lets you customize and create your own Photo Printed Personalized Wedding & Marriage Gifts Online. 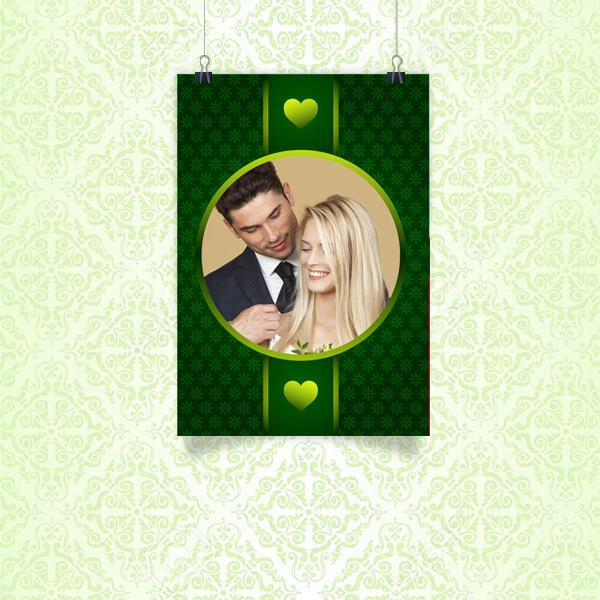 You can buy Wedding related gifts for your Friends, Relatives, Siblings, Couples and more. 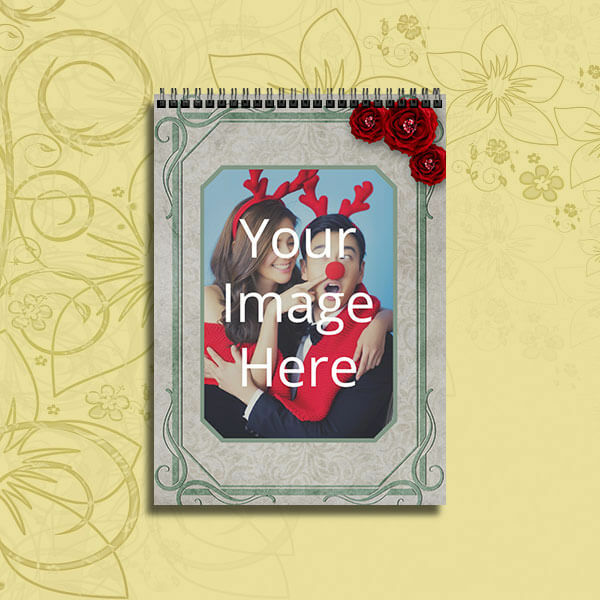 Make your gifts special by customizing them with beautiful photo prints. 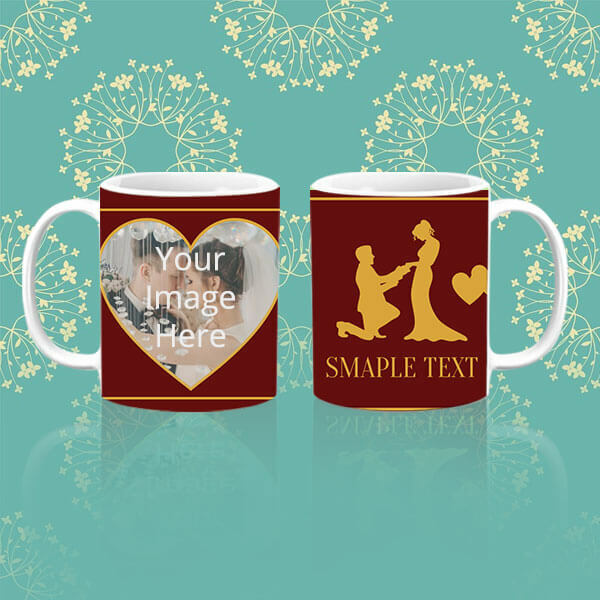 We have Wedding design Personalized Photo phone Cases, Cushions, Pillows, Notebooks, T-Shirts, Coffee Mugs and more. 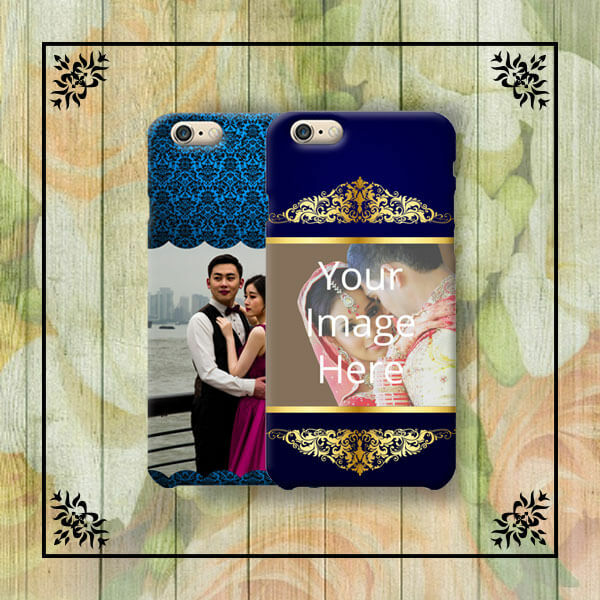 yourPrint gives you over 200+ design templates related to marriage theme, which can be used to design over 100+ different products like phone cases for All phone brands, Greeting Cards and more. 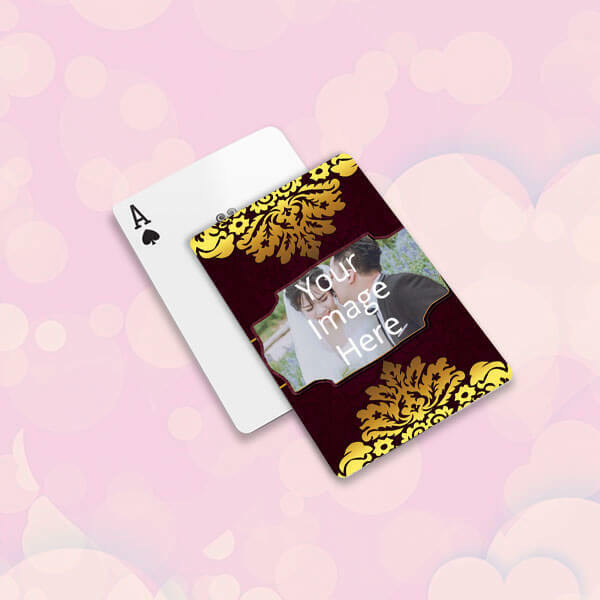 Without doubt, these printed, customized products are the best gifts that can be given to your loved ones and friends on Wedding parties and other Wedding related functions. Marriages are special as they usually happen only once a lifetime for most people. 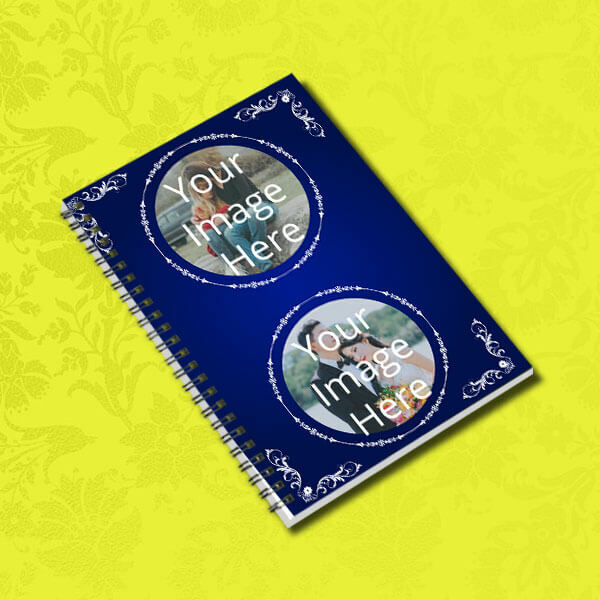 We, at yourPrint, want you to make your loved ones feel special on such occasions by personalized gifting. The Gifts can be ordered online on the website and app. 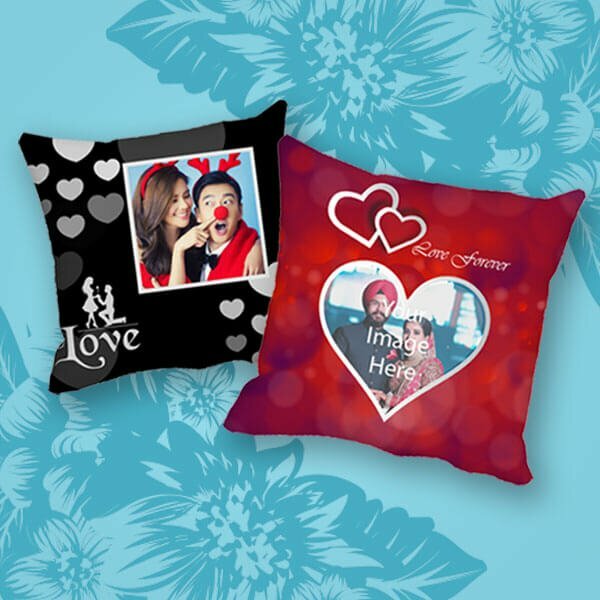 We deliver wedding gifts all over India.